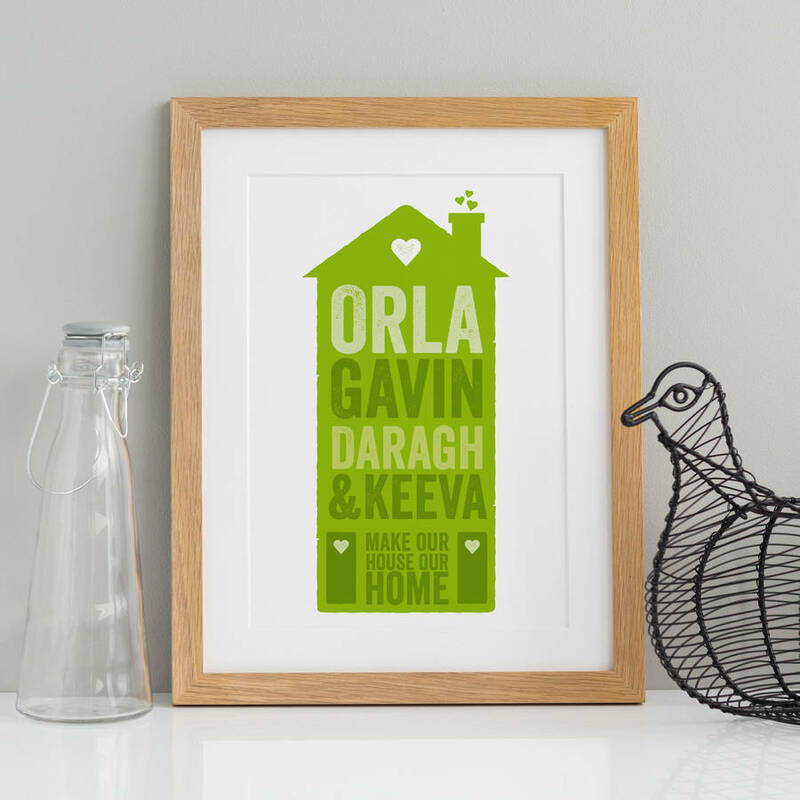 This print can be personlaised to show the names of all the people in your family that make your house a home. 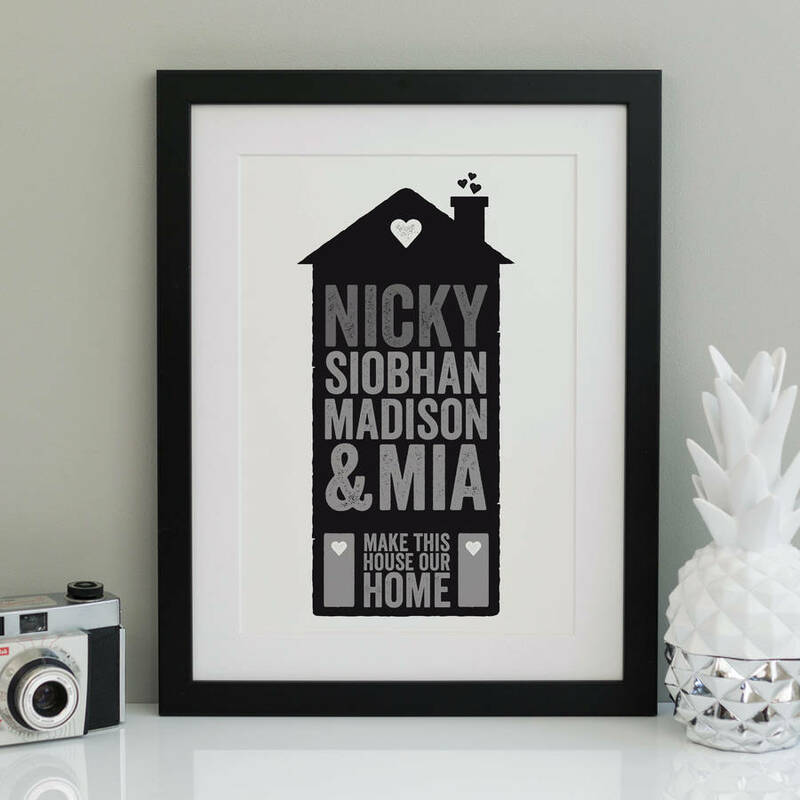 A great gift! 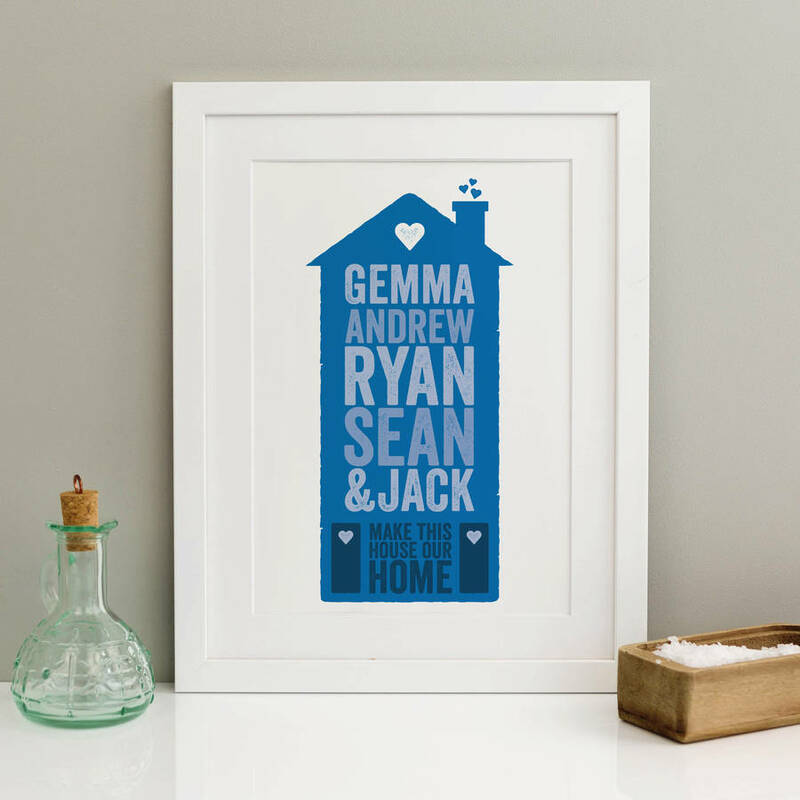 This is a highly personalised print that makes a great gift for any family or even those that are sharing a house! 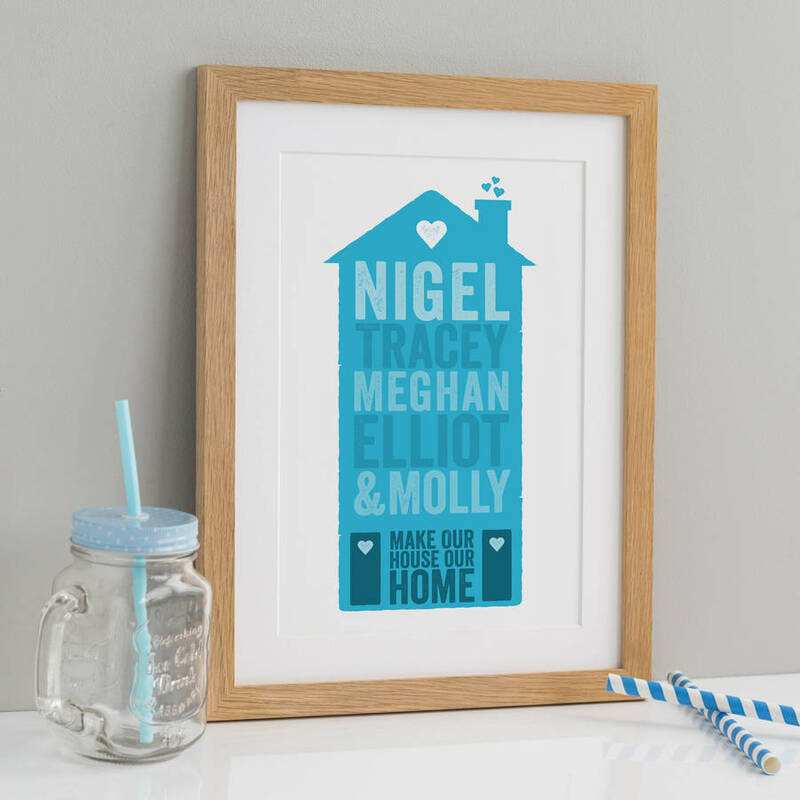 Tell us the names of everyone in your household (you can also include pets if you like) and we'll artwork a custom house print in your chosen colour. 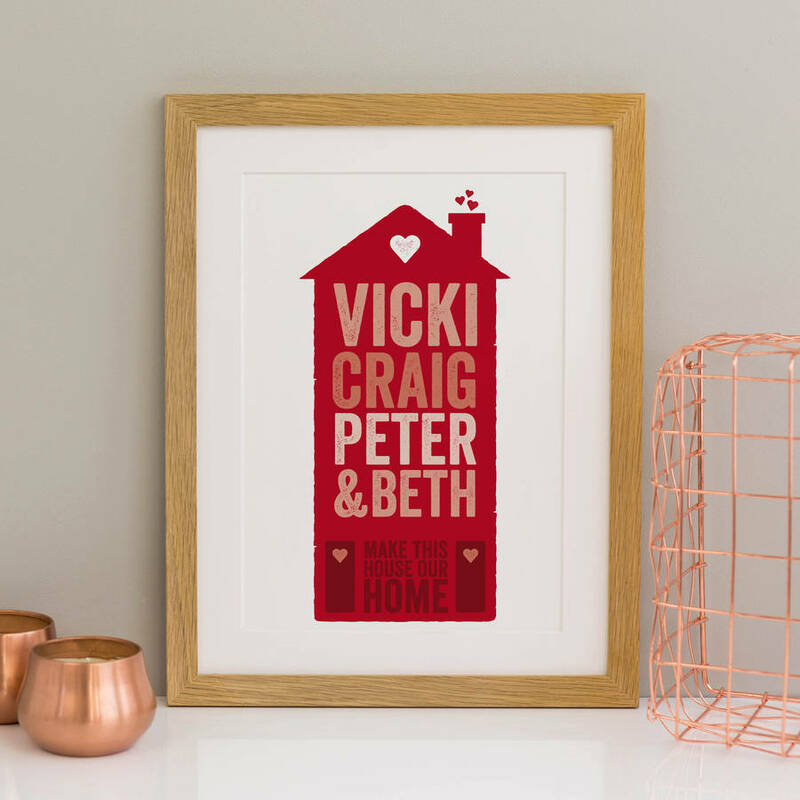 You can add up to 8 names, but please consider that the more names, and how long the names are will affect the design of the print (the more there are, the smaller they will be on the print). 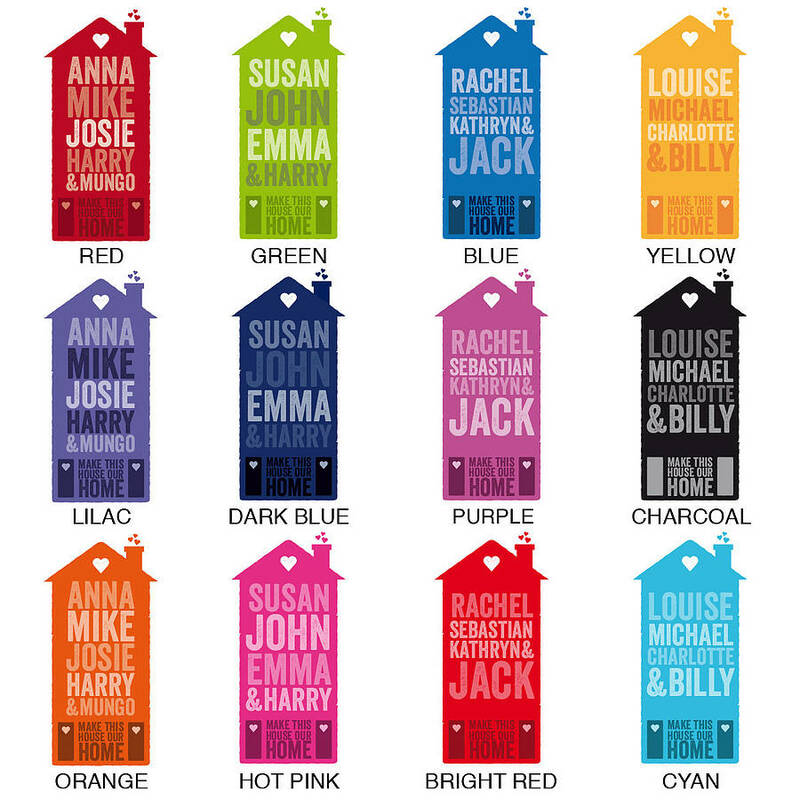 Alternatively, you could replace all the name with a message of our own choice (please get in touch if you'd like to do this via the 'ask seller a question' button). 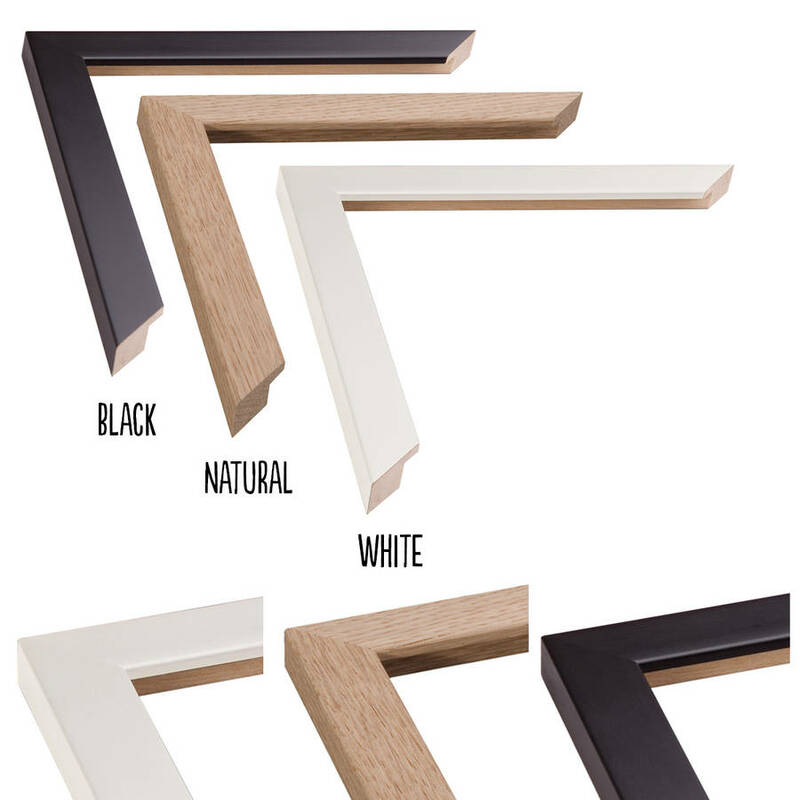 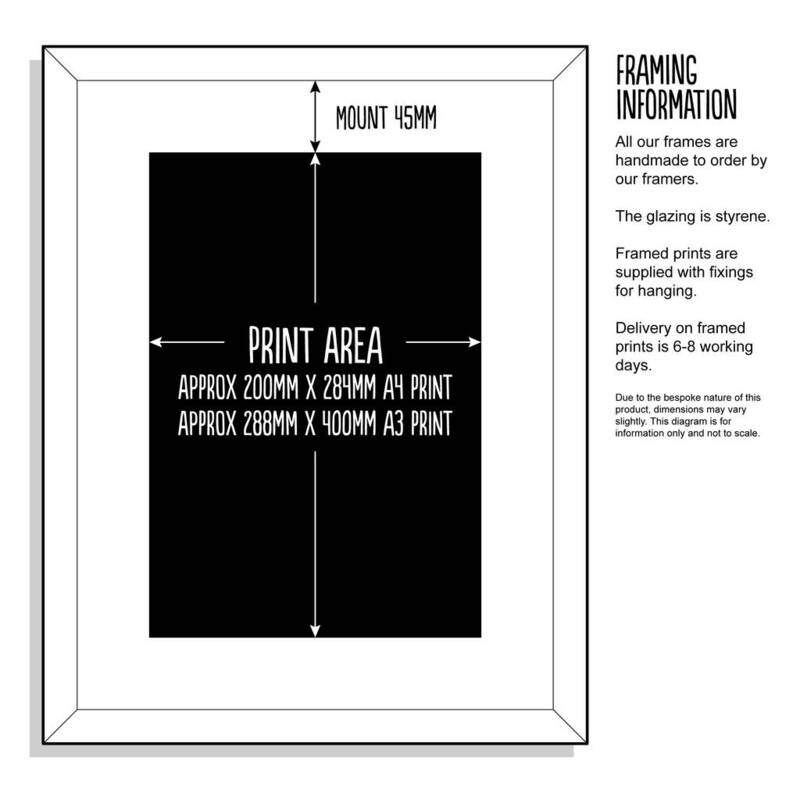 Due to the bespoke design of each print, they will vary in word-size and number of lines from the sample images.